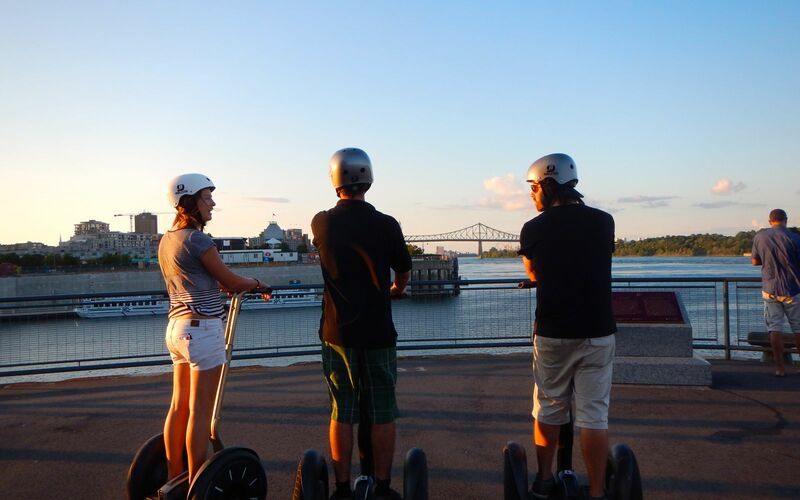 This summer discover the Old Port on a Segway! 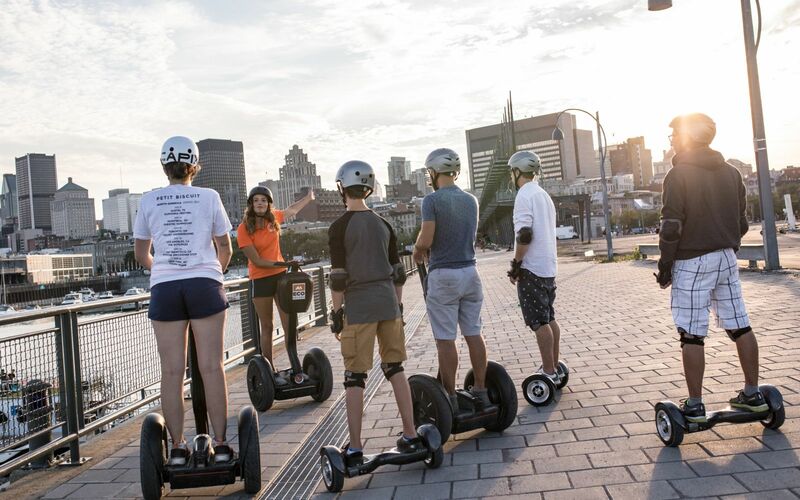 A Segway is an electric vehicule that allows people to move around while standing up… without making even one step. 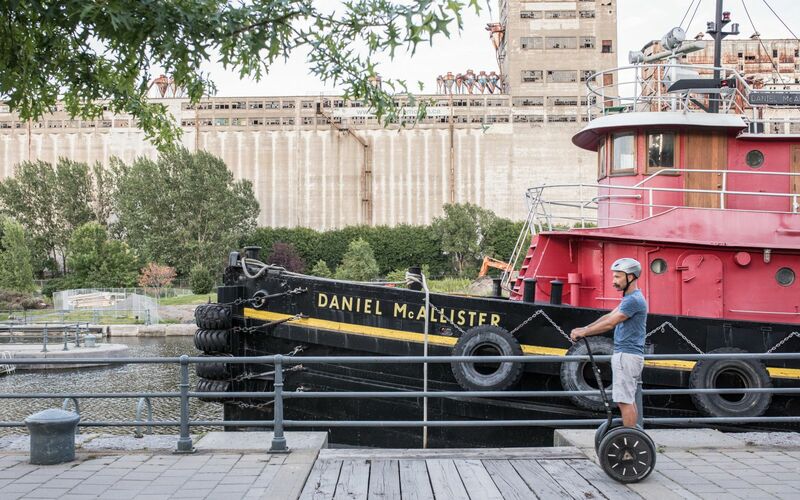 No need to keep your balance, the Segway does it for you! 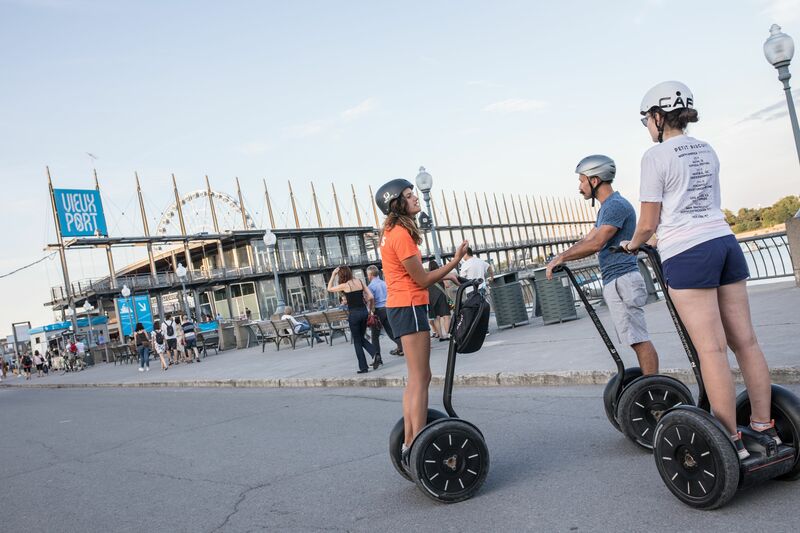 After a short training, you’ll have the opportunity to discover the history of the Old Port aboard these futuristic machines. 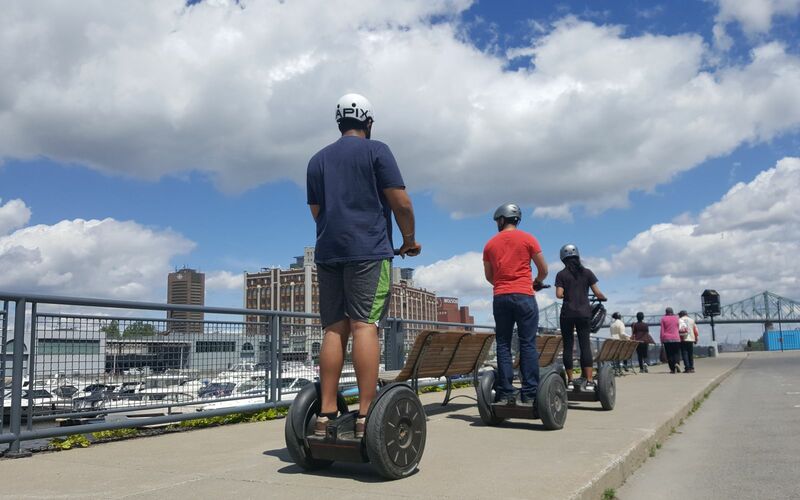 - Must be 12 years old and over (with parental consent). - Must wear flat shoes (no heels or flip flops). - Must wear the helmet provided with the tour. 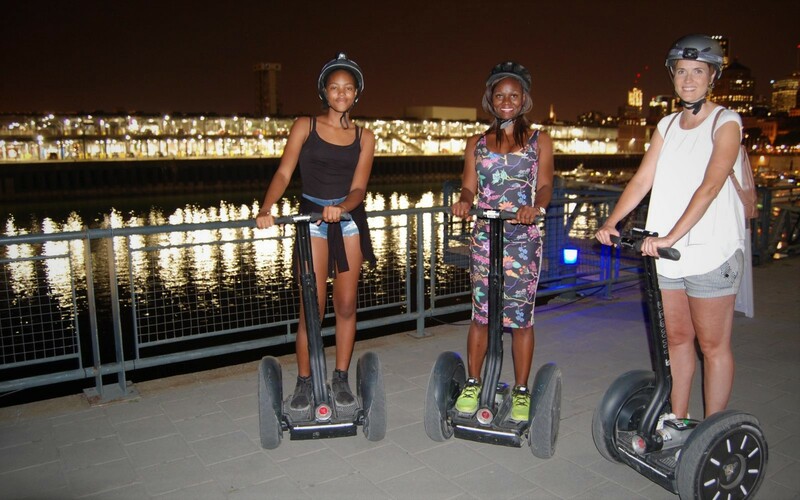 - Minimum weight requirement for participants is 100 pounds and maximum limit is 250 pounds. Payments methods : Interac, cash, Visa, Master Card and American Express.